You have scored cheap flights to Dubai and you are excited for your upcoming vacation. One of the things that you have to spend on when you travel is where you are going to sleep. You do not have to spend a lot of money when you travel. It is all about finding budget accommodations that will still keep you comfortable for a long time. There are a lot of websites these days that will provide you with the details that you have to know. For example, you can check hotels in Dubai. This will list down all of the available hotels in the area from the most expensive ones to the budget hotels that you may want to check out. l Getting a discount on the room that you do not need may not be as worthy as getting a room that you want for its regular price. You still need to think about your level of comfort when searching for the right room. If the discounted room does not fit your standards, then do not force yourself. You would only end up being unhappy for the rest of the trip. l Consider the number of companions that you have. How many will stay in one room. A lot of hotel rooms would only allow up to 6 people at most. You may need to rent more than one room if ever. 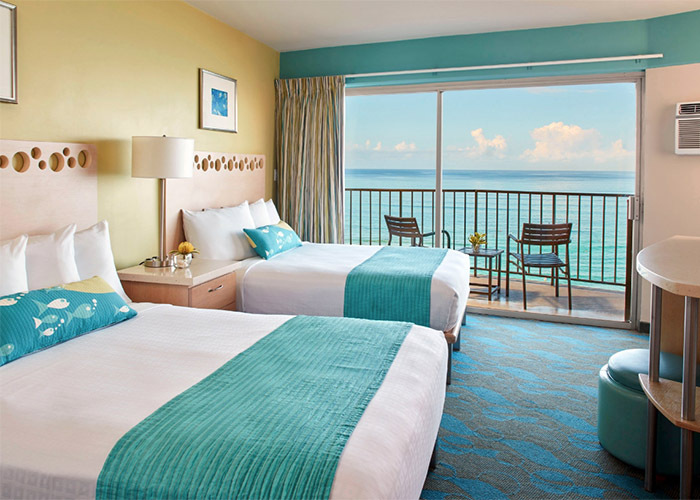 l Think about whether you would like to stay in a hotel or you would rather explore other accommodations. There are some apartments in the area that you will be allowed to rent. This can be great especially if you would like to save up on food. An apartment will have its own kitchen. You can cook meals instead of going to restaurants all the time. l Staying more than one night in your chosen accommodation may lower the costs. There are some hotels and bed and breakfast places that will lower the rates if you are staying for more than a night. You can also lower the cost of your accommodations if you would rent it in the middle of the week instead of during the weekend. It can be very surprising how much the prices of accommodations will rise depending on the location.